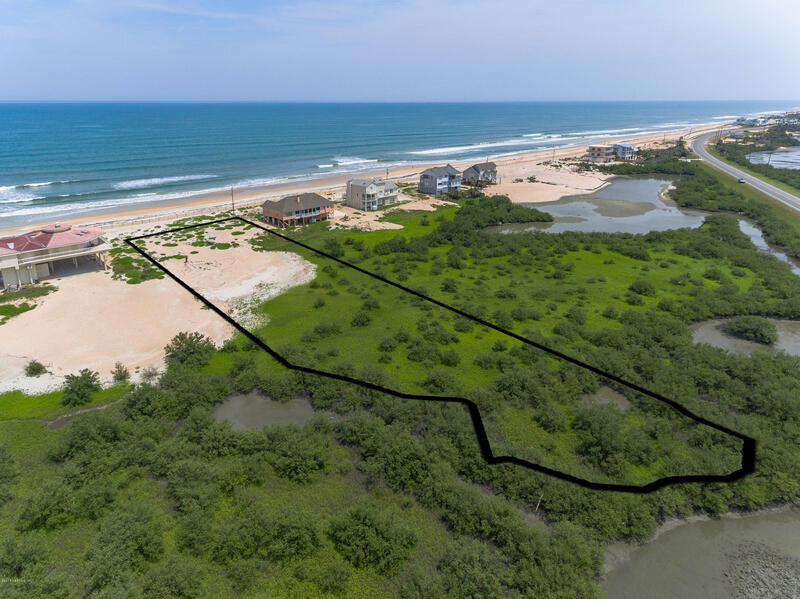 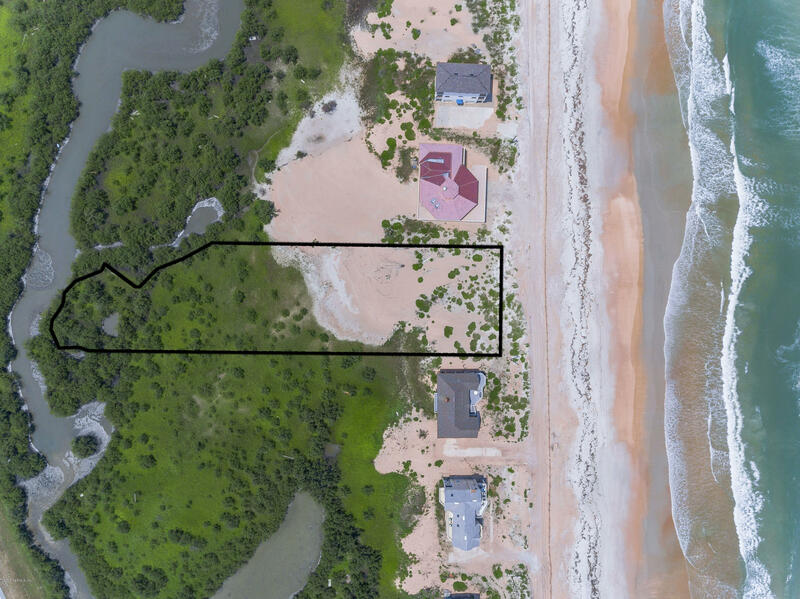 Pristine ocean front home site, that is 1.35 acres, backing to the marsh with nearby tidal creek. 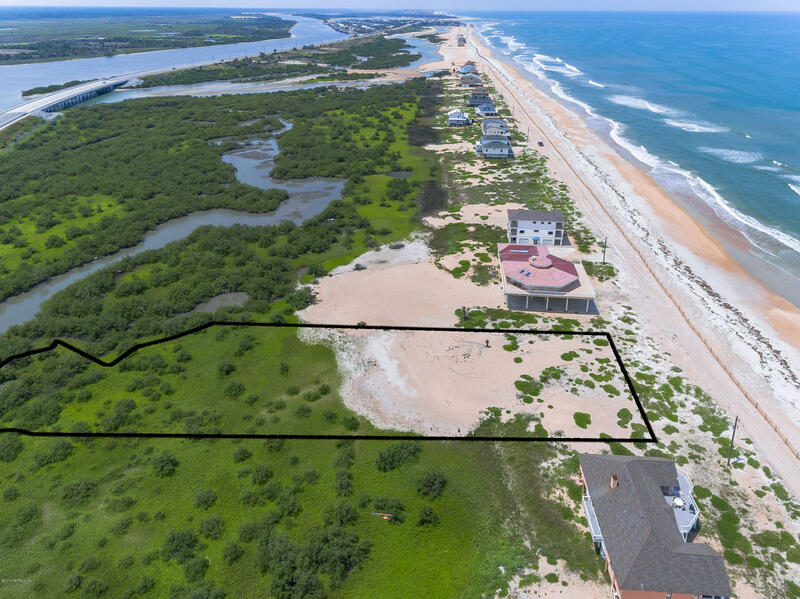 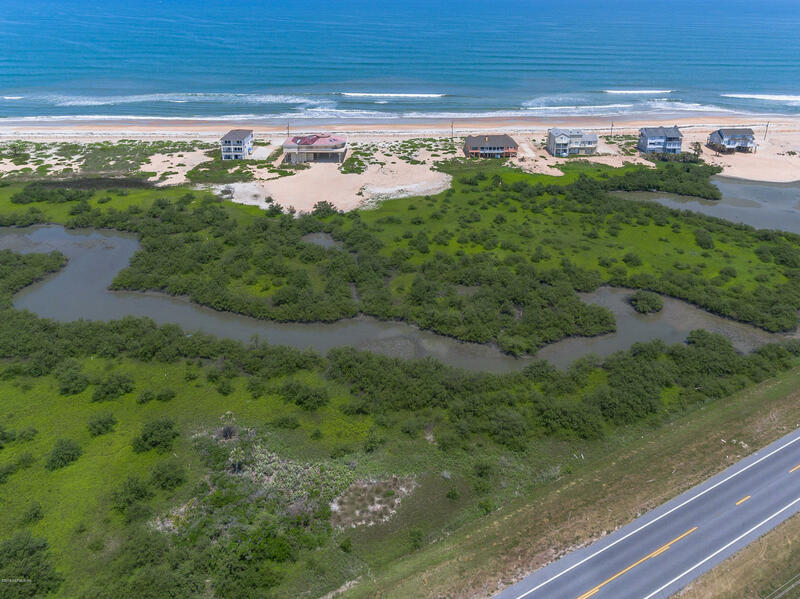 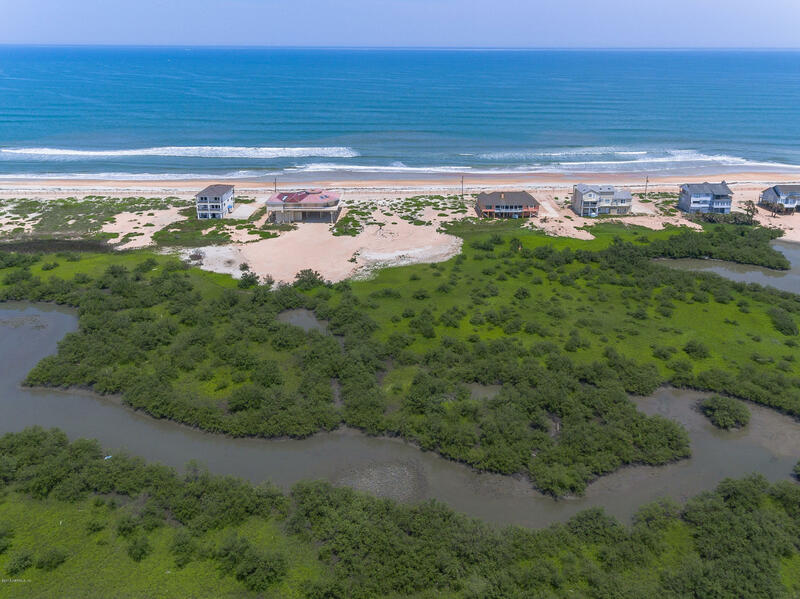 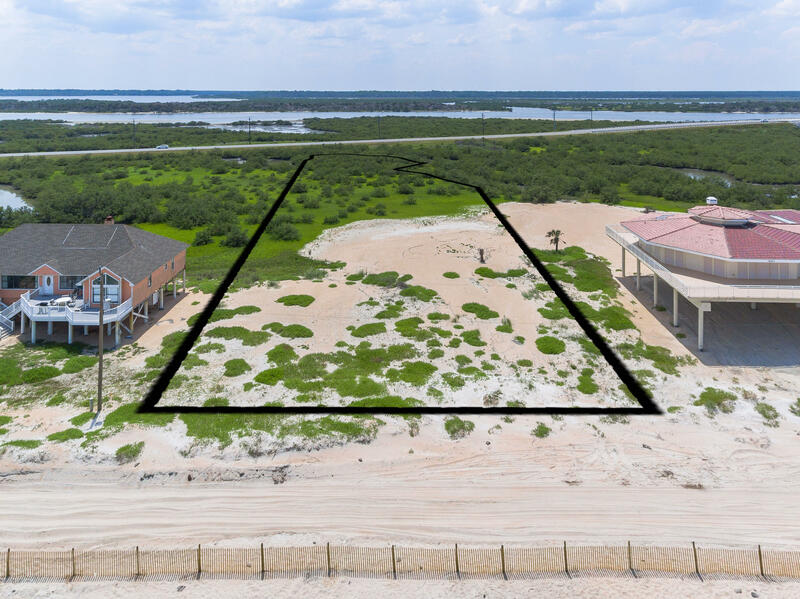 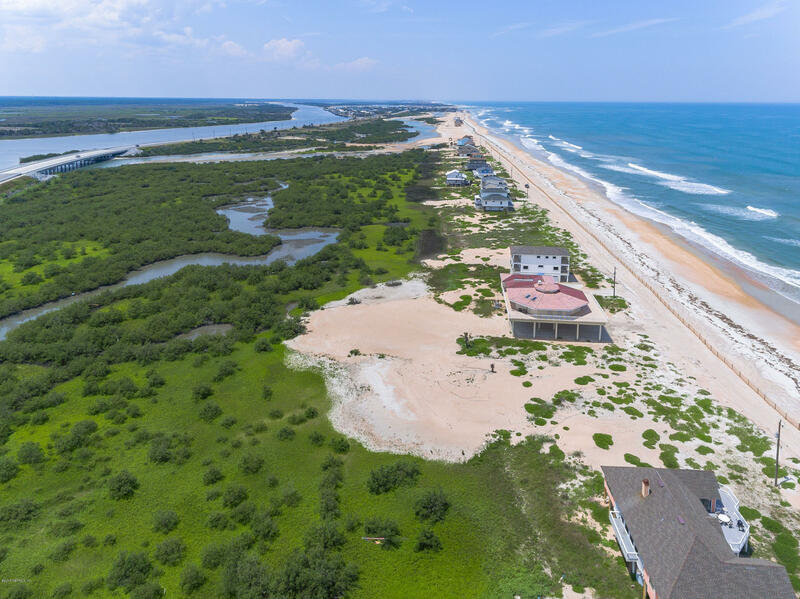 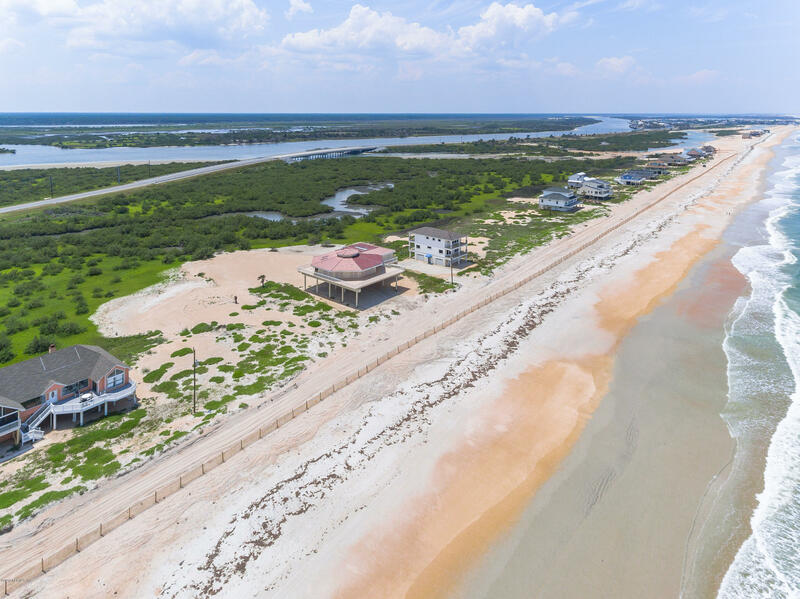 Nature is all around with views of the ocean, marsh, tidal creek, Summer Haven River and Intracoastal! 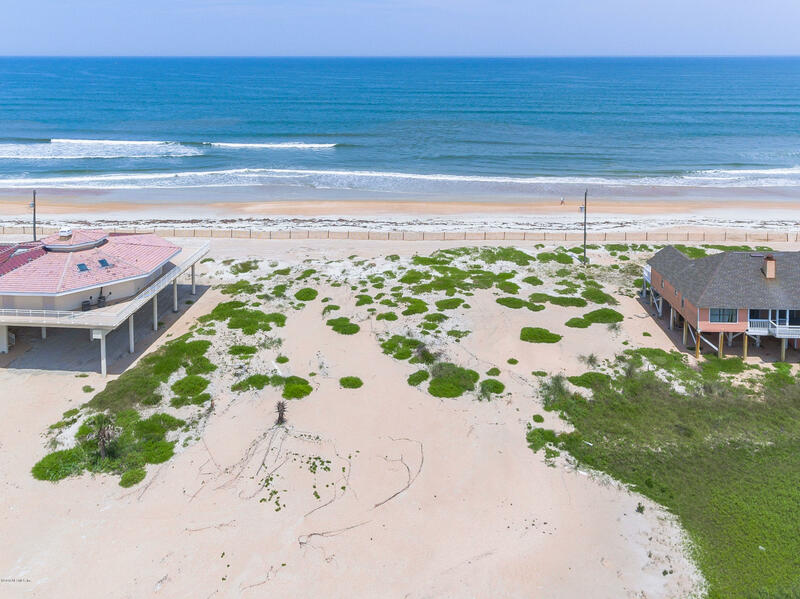 One of the most unique locations in all of St. Johns county and located on a non-driving beach. 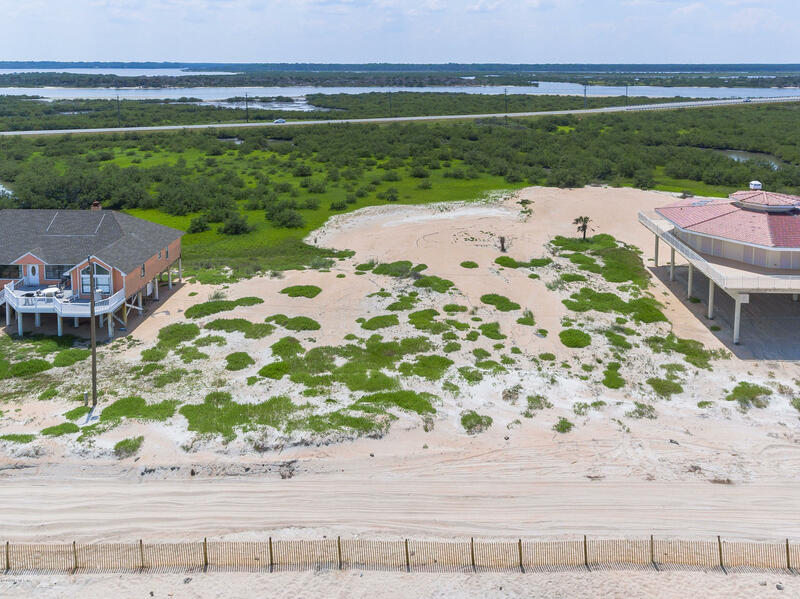 Become one with nature, build the home of your dreams, and enjoy every morning sunrise and every evening sunset with unobstructed views. 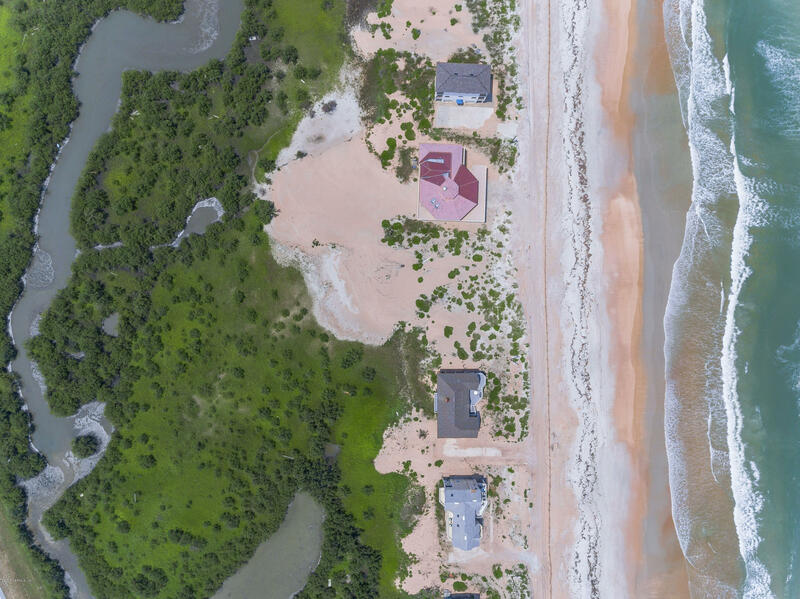 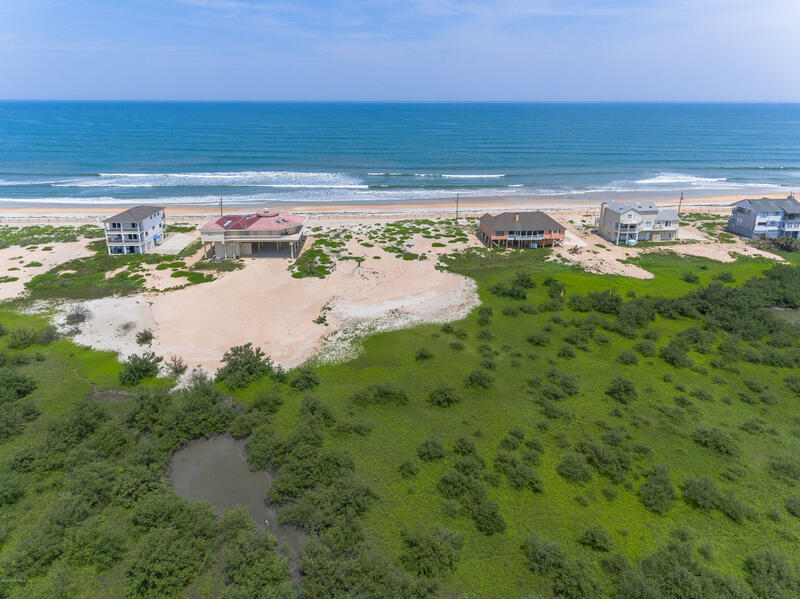 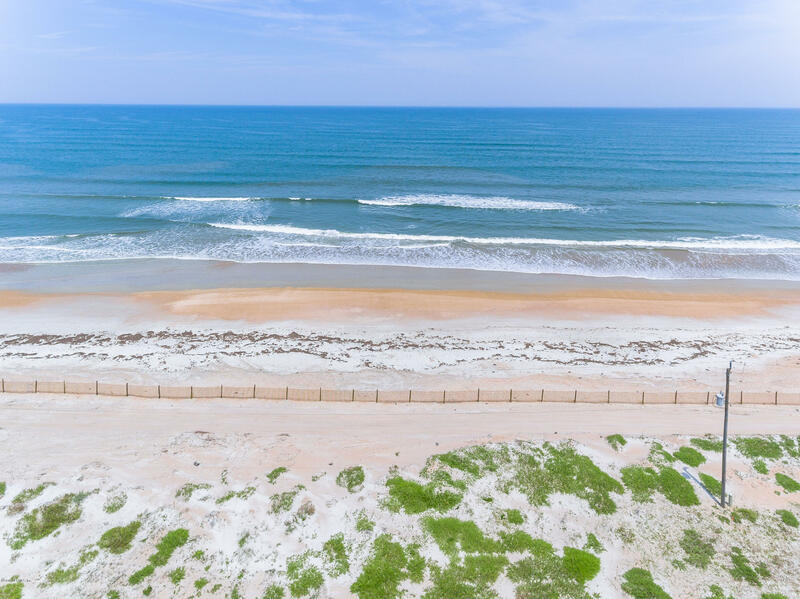 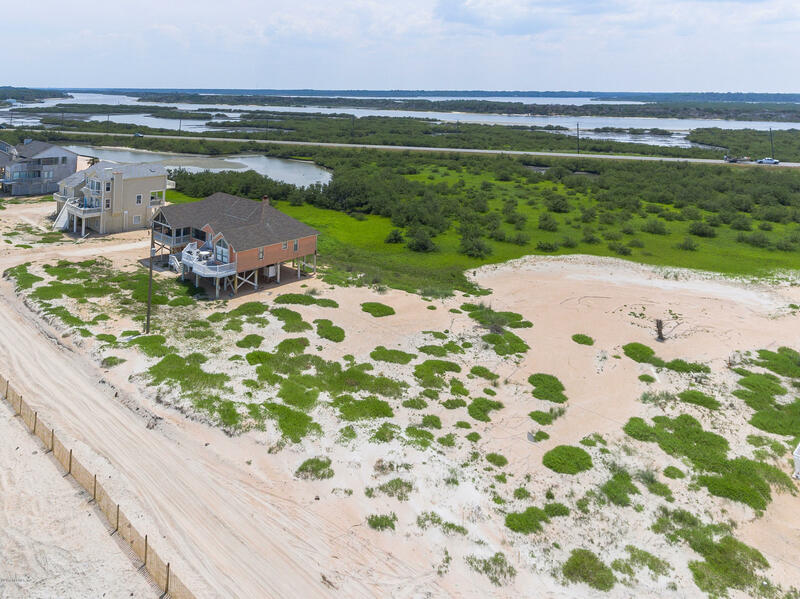 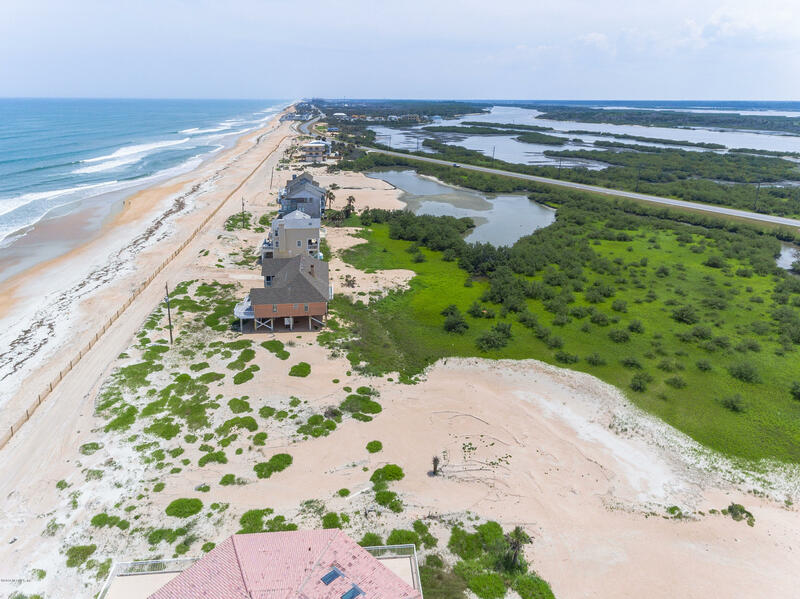 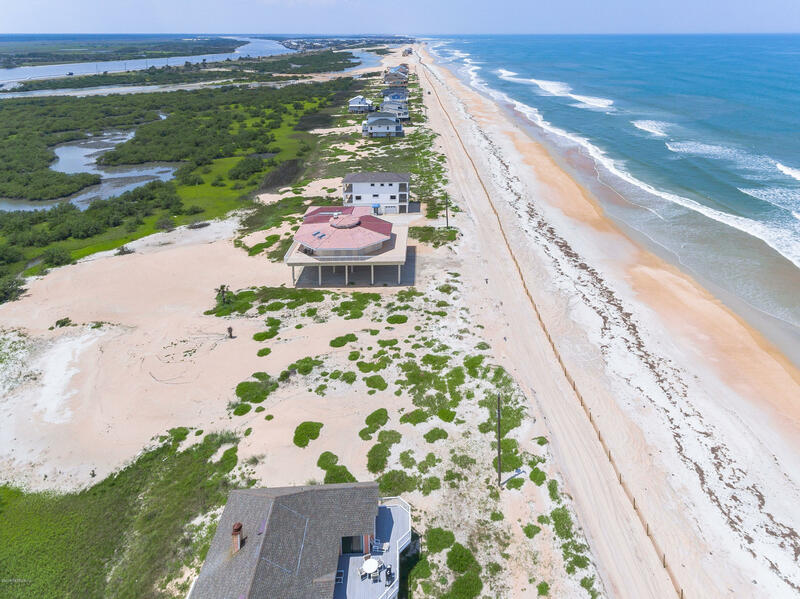 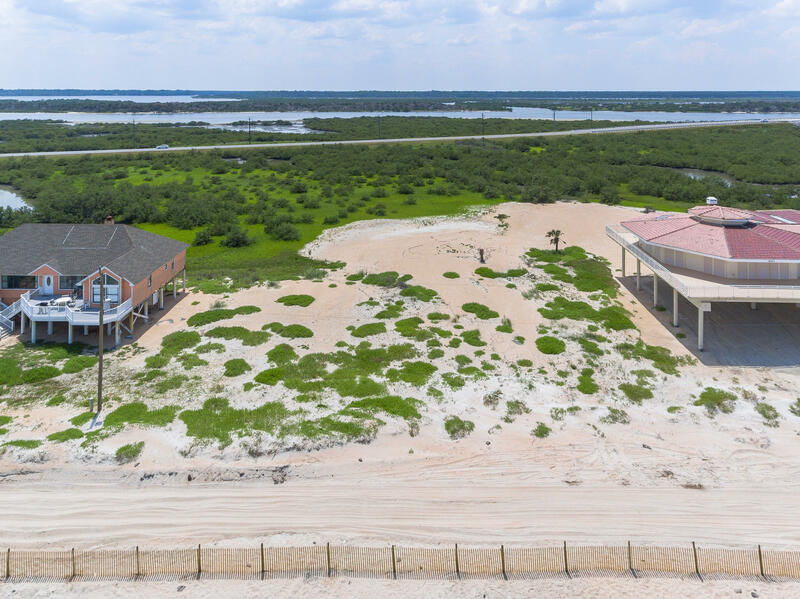 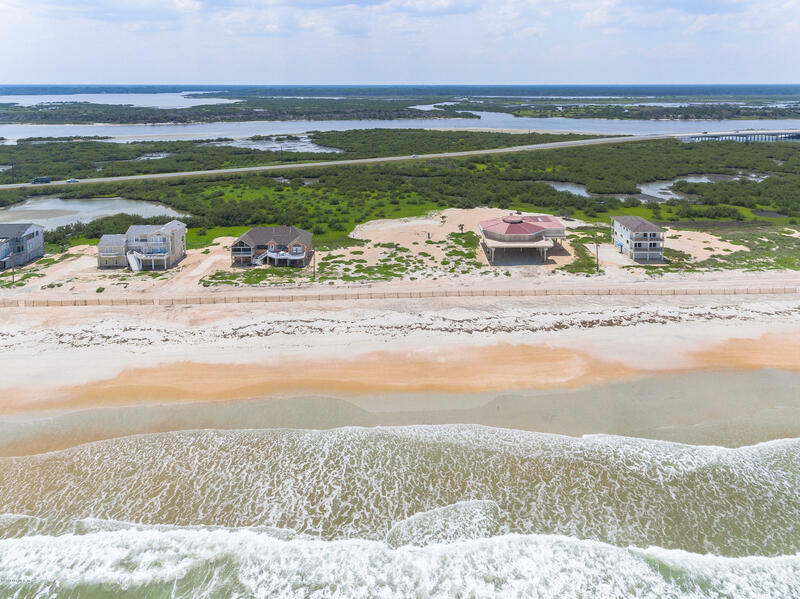 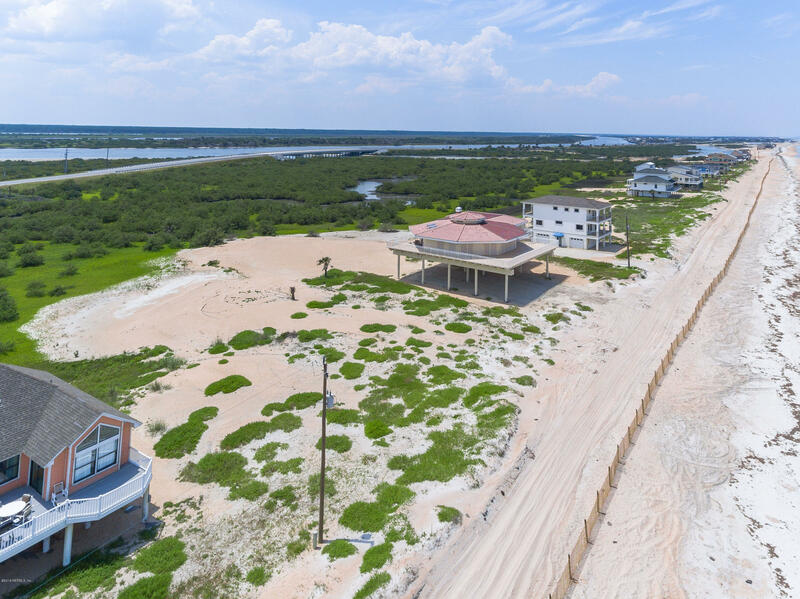 Local oceanfront construction experts Brandon Construction LLC are readily available for consultation and project development services on this property.